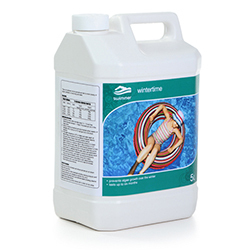 Golden Coast is the exclusive UK distributor of Swimmer Pool & Spa products, a number of branded product lines created to help pool and spa businesses market a range of water treatment and associated product lines to their customers. 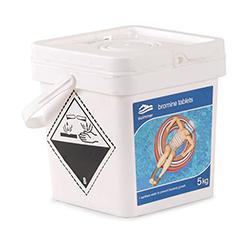 Understanding that customers want to trust in the brands they use, at Golden Coast we source all the Swimmer product lines from a range of high quality and reliable suppliers, offering the customer one recognisable name at the point of purchase . 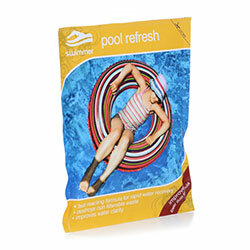 To learn more about the range of Swimmer products available please speak to a member of the team.